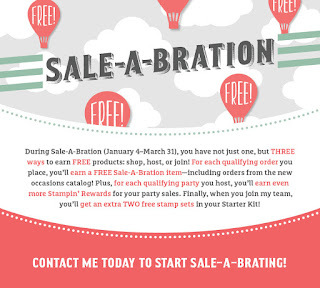 One of the sweetest times of the year, with Stampin' Up!, is Sale~A~Bration. Free fun and fabulous stamp sets, papers and more (limitless)!! 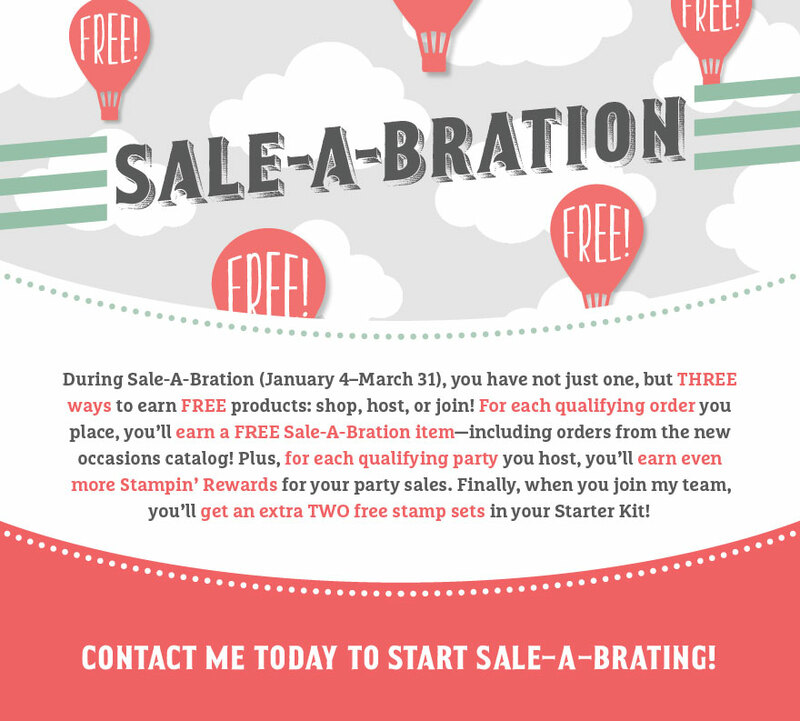 This is my highlighted FREE Sale~A~Bration stamp set and I can just say that I LOVE it!! 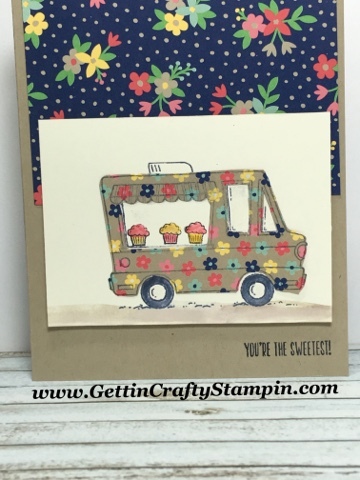 Join us to create and connect at our card making classes. My girls, they dream about driving a car that is pink and covered in flower (lol). 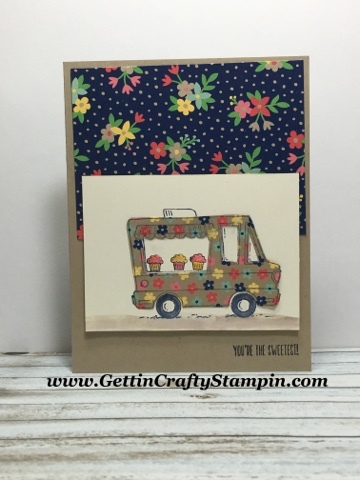 I love this groovy spin on a handmade card with our featured FREE stamp set of the week. 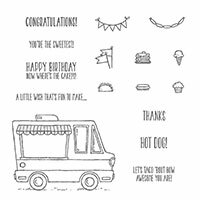 ~ Stamp the truck image from the Tasty Treat stamp set with Night of Navy ink pad on this Affectionately Yours Specialty Designer Series Paper. 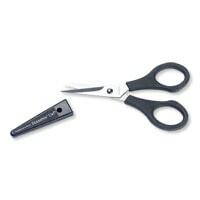 ~ With Paper Snips cut out the truck and the windows (our precision paper snips scissors cut through the patterned paper and I used adhesive to hold the cut parts down). 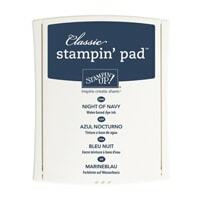 ~ Stamp the truck, again with the Night of Navy ink pad on the Very Vanilla card stock. 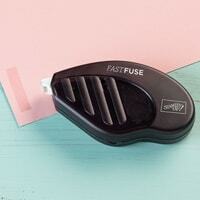 Adhere the cut patterned truck over the Night of Navy on Very Vanilla piece (I used Fast Fuse adhesive). 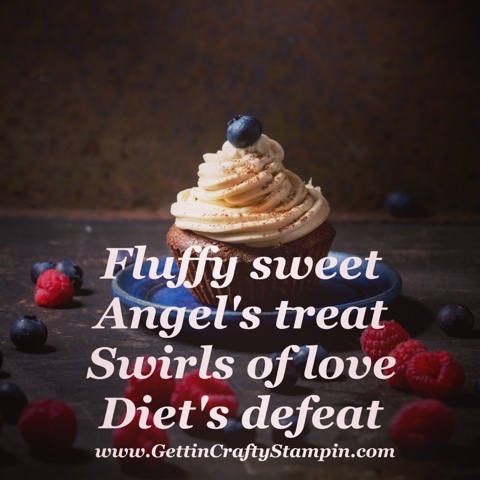 ~ Stamp these sweet (and calorie-free) cupcakes, water coloring, with the Aqua Painter, them in with the Watermelon Wonder, Daffodil Delight, and Crumb Cake ink pads. 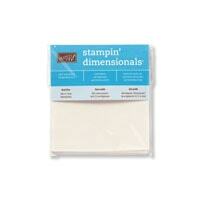 Add Crumb Cake 'ground' under the truck. ~ Adhere a 4" x 3" piece of Affectionately Yours Specialty Designer Series Paper to the Crumb Cake card stock. 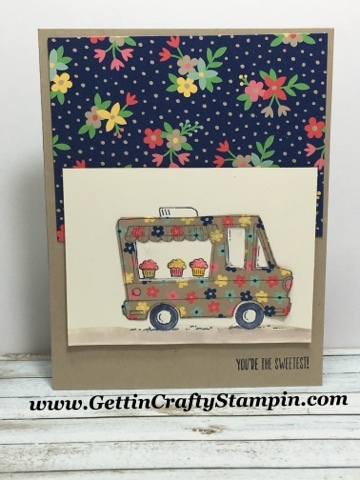 ~ Using Stampin' Dimensionals to apply the flower-powered truck piece to the card front. 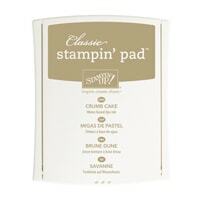 ~ Stamp the sweetest saying with the Night of Navy ink pad to the front of the Crumb Cake ink pad. 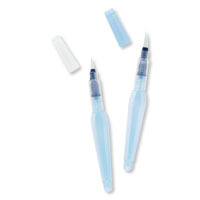 ~ Jazz it up with a sprinkling of Clear Wink of Stella glitter brush. Flower Power years maybe passed us but I could so see my girls and I enjoying a spin in a sweet truck like this. 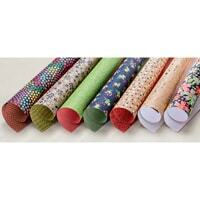 My daughter's birthday is coming up, she's my little baker in the house as well. 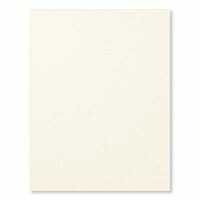 This is a fun handmade card in honor of my angel. 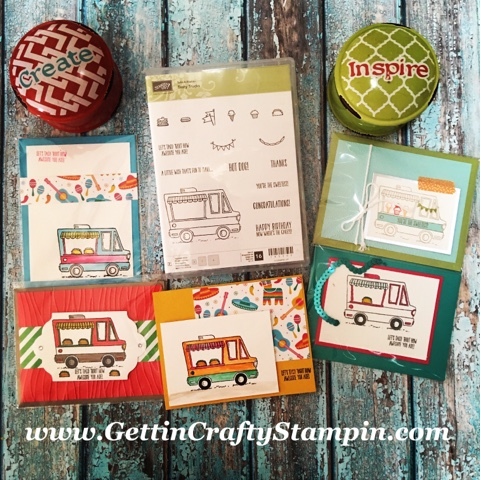 Join Us and create while connecting at our card making classes, as part of our Gettin' Crafty Stampin' family (with two BONUS free Stamp sets for FREE), and virtually with video tutorials, clubs and more.